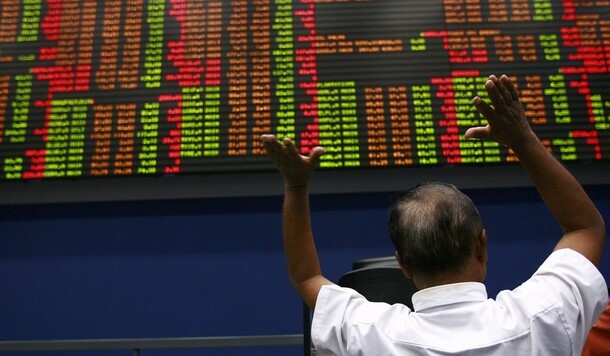 Colombo bourse closed in opposite directions on Thursday, as benchmark All share price index marginally lost 5.90 points (-0.09%) to end at 6,280.16 while S&P SL 20 index marginally gained 1.43 points to end at 3,473.43. Price declines in counters such as Sri Lanka Telecom (closed at LKR 46.50, -3.1%), Bukit Darah (closed at LKR 650.00, -1.6%) and Ceylon Tobacco (closed at LKR 1,050.00, -0.5%) contributed negatively to the core index performance. Gainers outweighed the losers 119 to 82, while 59 equities remained unchanged. Cash map remain unchanged at 59%. Daily market turnover was LKR 896mn. John Keells Holdings (LKR 522mn) emerged as the top contributor to the market turnover underpinned by the negotiated deal of 2mn shares at LKR 235.00 per share. The aggregate value of the crossings represented 56% of the turnover. Commercial Bank (LKR 38mn) and Aitken Spence (LKR 33mn) recorded next best contributions. Meanwhile shares of PC Pharma, Laugfs Gas non-voting and Piramal glass traded heavily during the day. Foreign investors were net buyers with a net inflow of LKR 514mn while foreign participation accounted for 36%. Foreign inflows were evidenced in counters such as John Keells Holdings (LKR 518mn), Expolanka (LKR 22mn) and Commercial Bank (LKR 19mn) while foreign outflow was mainly seen in Aitken Spence (LKR 31mn). Moreover, Alliance Finance declared a final dividend of LKR 20.00 per share. (DY 2.7% at current market price). According to a media reports, Touchwood Investments has received the order from Sri Lanka’s courts to liquidate the company. The chief executive Lanka Kewlegedara has said that the company is planning to make an appeal. The court has ordered a liquidator to be appointed by 14th July 2014.